Restart finder when you are finished. For troubleshooting purposes, it can be helpful to send the Cloud Assist log files to our Support team. 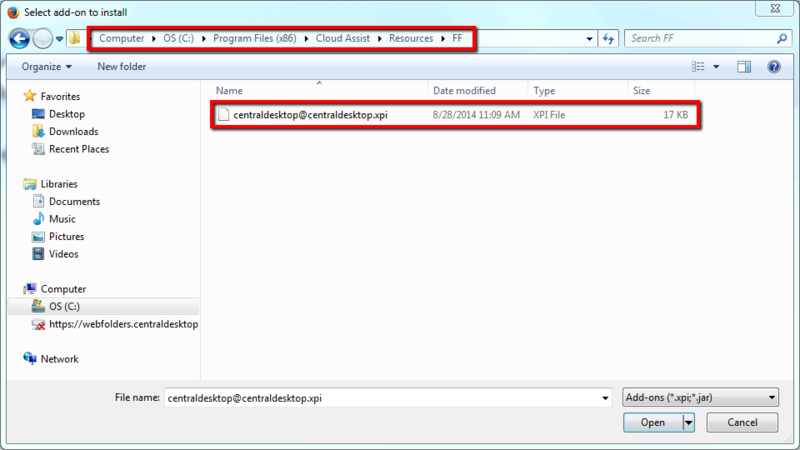 You can send log files to support by locating the Cloud Assist icon on your toolbar in the bottom right corner and right-clicking it. Click the option "Send Log File to Support". 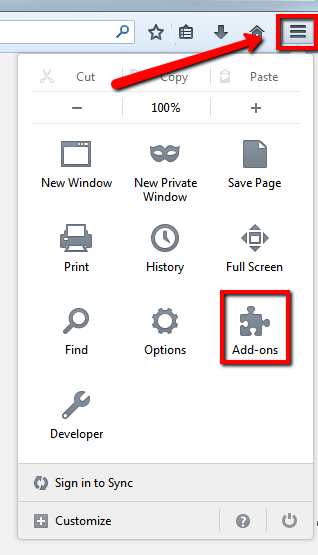 If you have trouble running Cloud Assist through Firefox or getting your Cloud Assist extension to install on Firefox, we recommend installing the extension manually. To do this, you will first need to open Firefox. Once opened, select the three horizontal bars in the top right corner and then select "Add-ons"
Next, select "Extensions" on the left side of the screen. On the "Extensions" screen, click on the gear icon to the left of the search feature. 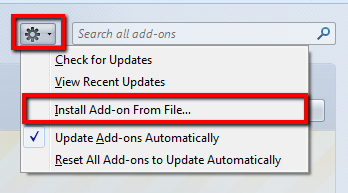 From the drop down menu, select "Install Add-on from File..."
From the select file section, follow this path to find the desired extension file: C:\Program Files (x86)\Cloud Assist\Resources\FF. Select the file named "imeetcentral @ imeetcentral.xpi". Select "Install Now" on the next page. Complete the installation by restarting Firefox. 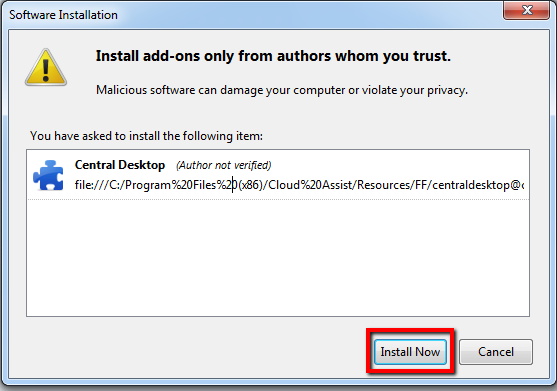 If Cloud Assist doesn't work on your Firefox consider manually installing the plug-in for Firefox. Begin by downloading the Firefox extension file (xpi). https://cd.imeetcentral.com/downloads/media/cloudassist/centraldesktop@centraldesktop.xpi From here open Firefox and then Open the Add-ons Manger > (Alt + t > a) click on the gear icon (Tools for all add-ons) > Install Add-on From File.. > browse to the add-on > double click the Cloud Assist XPI file (or select Open) > Install Now. 1. 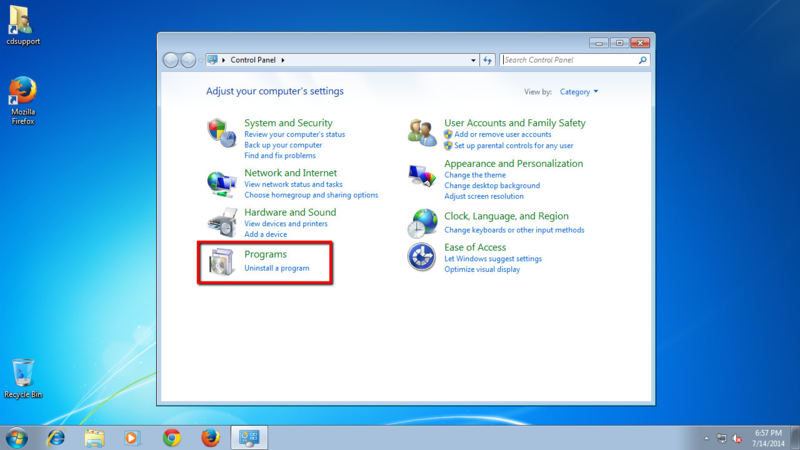 Open your "Start" menu and select "Control Panel". 2. Under "Programs", select "Uninstall a Program". 3. 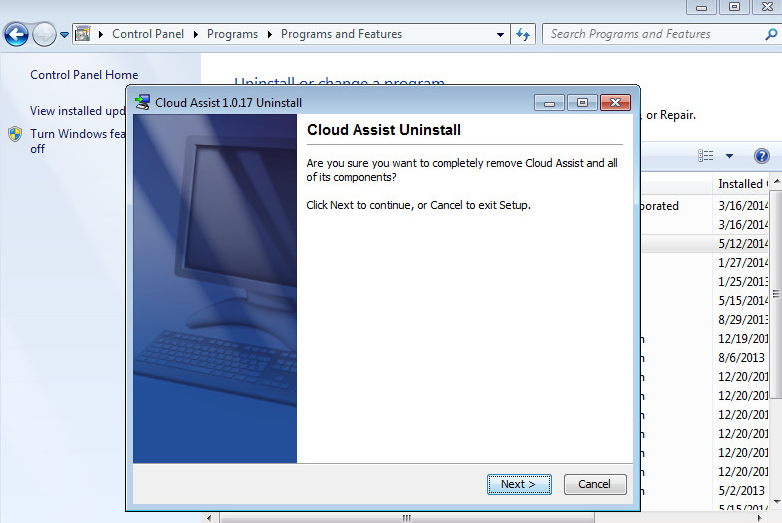 Select "Cloud Assist" and click "Uninstall/Change". 4. Run through the uninstall wizard. 6. 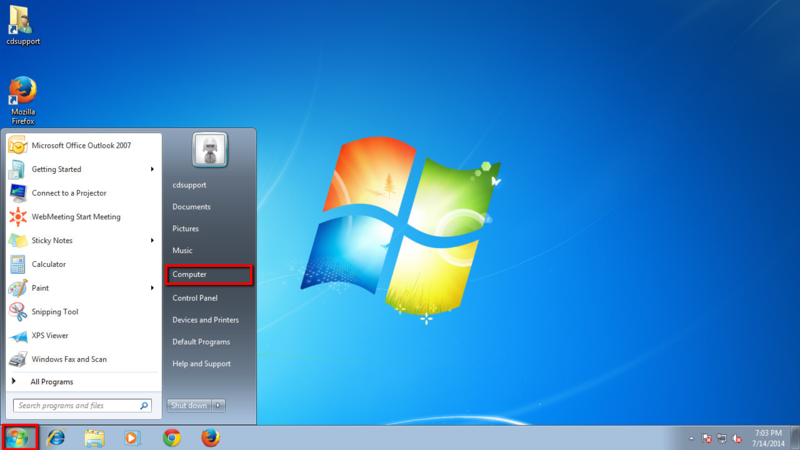 Navigate to the "Start" menu and select "Computer". 7. 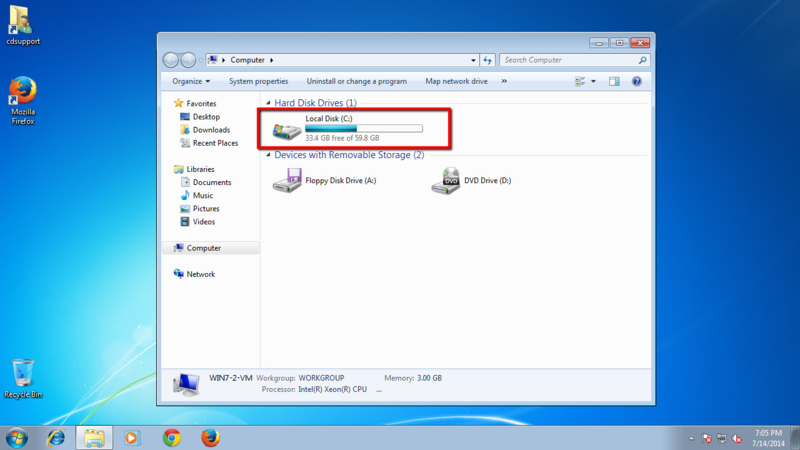 Select the "C:" drive. 8. Select the folder "Program Files(x86)". 9. 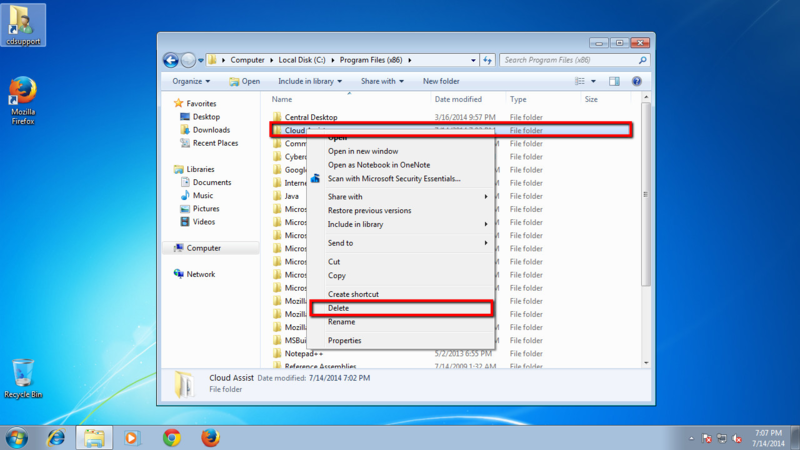 Right-click on the "Cloud Assist" folder and select delete. 10. 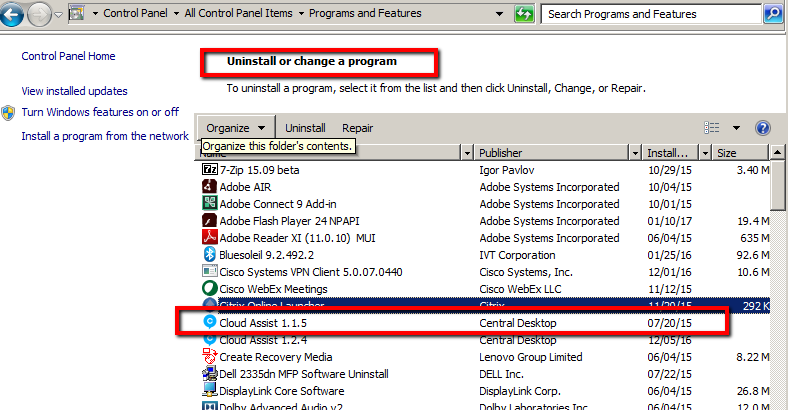 To reinstall Cloud Assist, navigate into iMeet® Central and select "Edit" on an uploaded file.